Portage is a city in and the county seat of Columbia County, Wisconsin, United States. The population was 10,662 at the 2010 census making it the largest city in Columbia County. Portage was named for the Fox-Wisconsin Waterway, a portage between the Fox River and the Wisconsin River, which was recognized by Jacques Marquette and Louis Joliet during their discovery of a route to the Mississippi River in 1673. The city's slogan is "Where the North Begins." Some local events that are held in Portage are: St. Mary's Best Fest, Canal Days, and Columbia County Fair. There is also the Indian Agency house that allows you to tour. It's a great little community! Alter Portage is currently run by Facility Manager, Brian Gerber. Brian joined Portage in early 2015, coming from the Waupun yard. 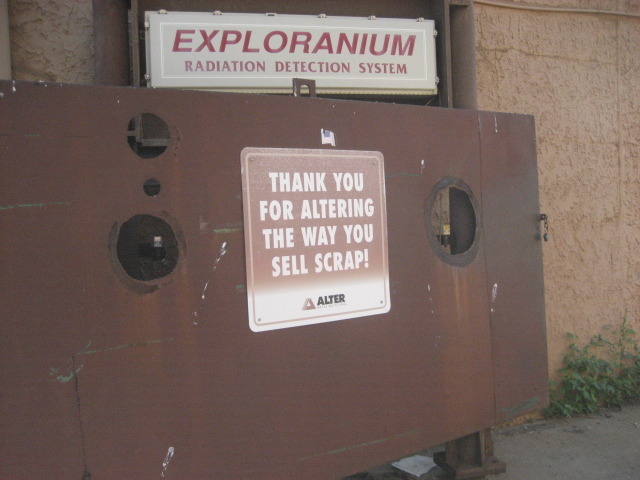 He has been in the scrap industry since 2001. 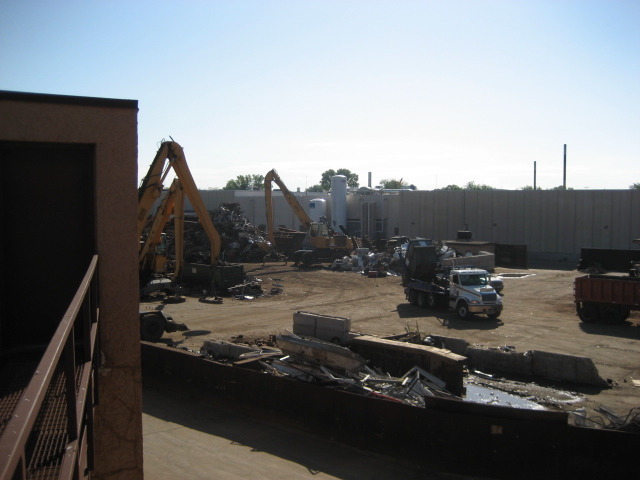 Here at your Alter Portage location, we accept both Ferrous and Non Ferrous material. 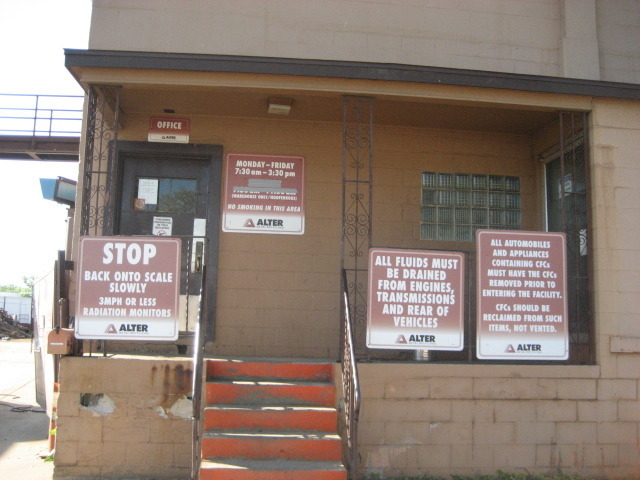 From your old farm machinery, copper, and aluminum cans, to your car bodies and appliances. We do not accept appliances that contain Freon, unless they are professionally drained and the proper documentation is brought into this facility. Our yard is concrete and we have cranes here to help you unload, or we also give the option of unloading by hand if you choose. You also have the option of donating your aluminum cans and or material to the local business/charity of your choice. Just mention it to us before you unload. 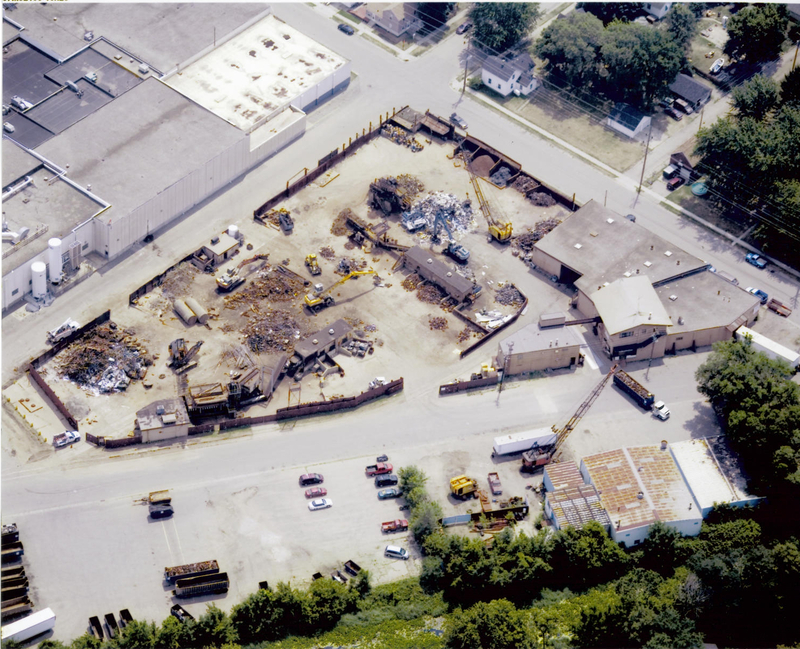 If you have questions on current pricing or material please call the yard at 608-742-2144.